Maybe it’s because we live in a world of airbrushing and Instagram filters, but it’s easy to be blinded the idea of perfection. With so much focus placed on fixing our flaws, it’s hard to remember the last time we stopped and really celebrated our faces. We think it’s time to shift the focus from “fixing” to “flaunting”, and give ourselves permission to show off. 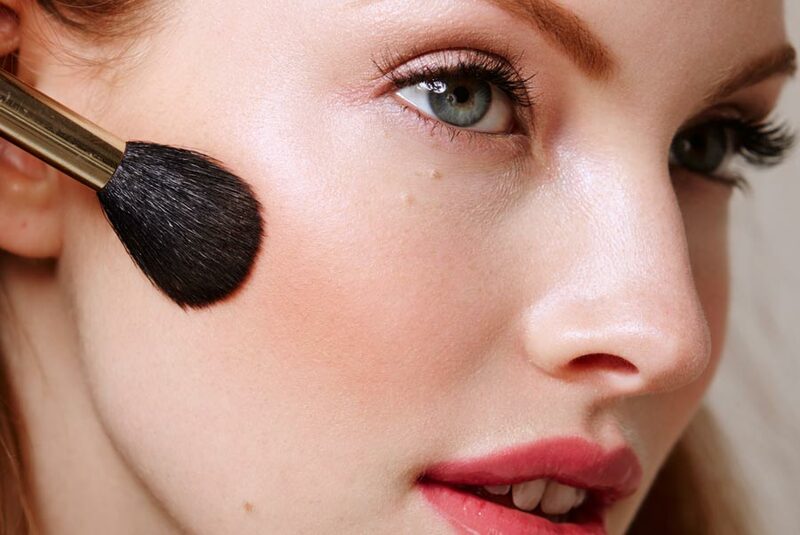 To help you play up and flaunt off your fave features, we've compiled three tried-and-true techniques. Go on, emphasize those assets! Make your favorite feature the center of attention. Go for the glitter—it’s guaranteed to catch the eye. Try a look that lets your natural beauty shine though. Be it a dramatically winged cat-eye or a striking lip, nothing makes your features stand out like a bold stroke of makeup. 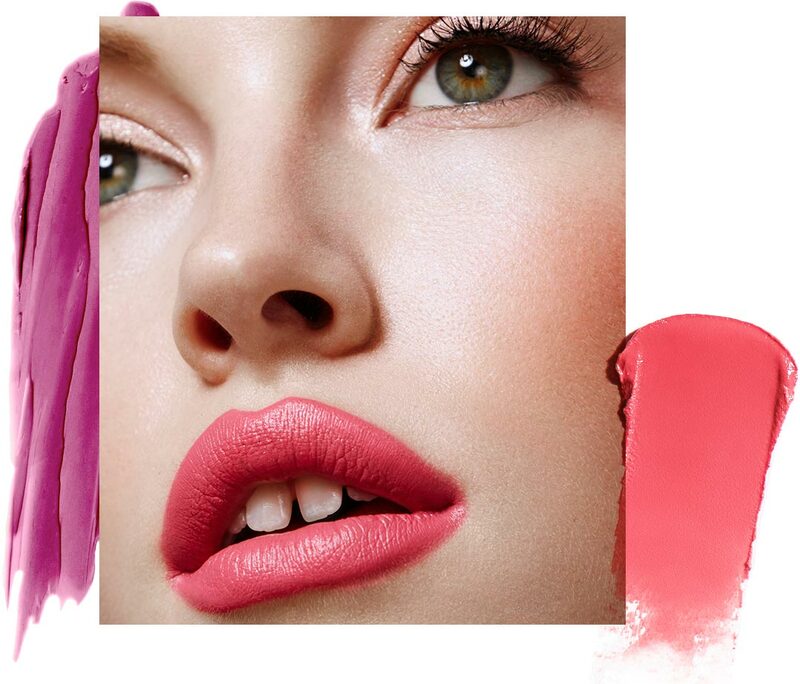 If you’re looking to punch up your pout, you can’t go wrong a swipe of vivid lip color—bright corals, fuchsias, and reds are the perfect statement-making shades. 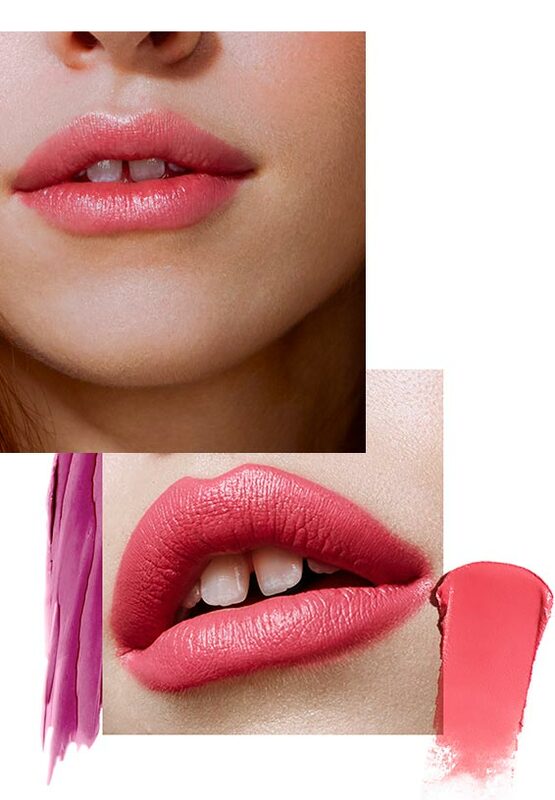 First, define your lips with a liner, starting towards the center and tracing outwards. 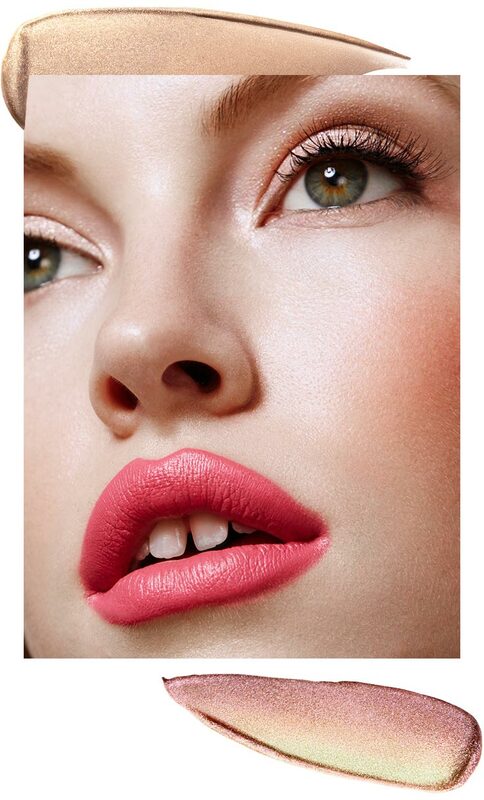 Next, lightly shade in the rest of your lips with your liner, then apply a layer of lipstick on top. The result? A wow-worthy pout that’s sure to pop. If you want to play up your peepers, a cat-eye—whether it’s colored or a classic black—makes eyes look ever appear even bigger and longer. 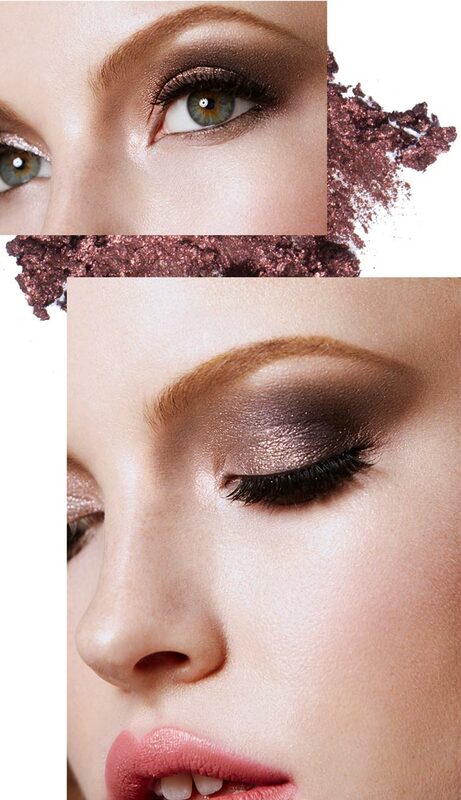 If you’re going for something more sultry, opt for shimmery, smoked-out lids. 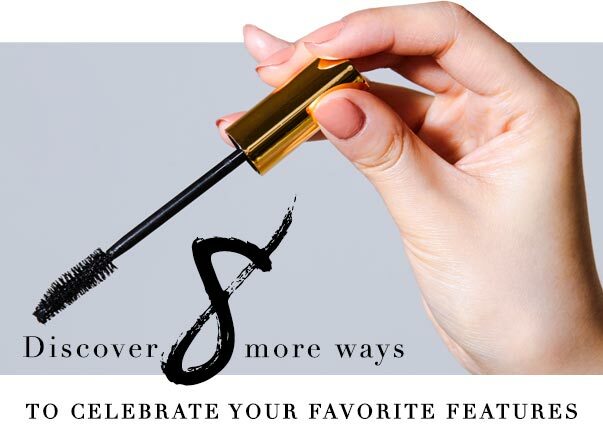 (We love Surratt’s Smokey Eye Baton for this—it makes getting a smoldering eye super simple.) 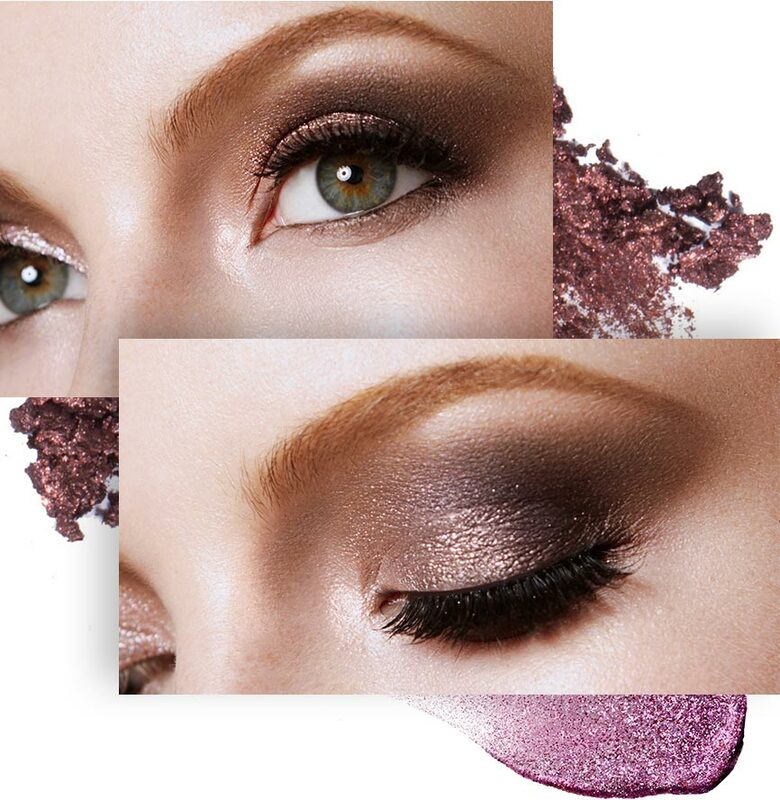 Pro-tip: to really enhance your eyes, pick shadows in complementary colors. Blue eyes are flattered by bronzes and warm browns, while green eyes pop in plums, greys, and cool browns. 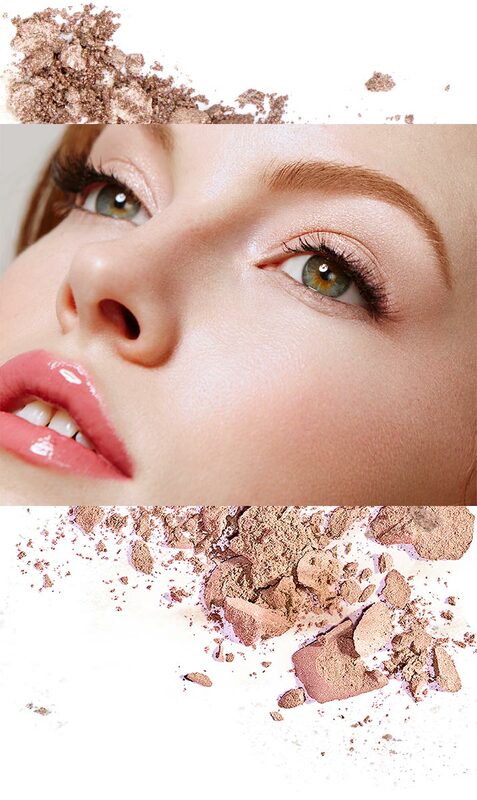 Brown eyes look especially fabulous in navy and warm earth tones. Finally—if you want to command attention with your hands—glitter polishes are designed to draw the eye. Top your look off with a statement ring extra wow-factor. If you’re blessed with flawless skin, naturally flushed cheeks, or adorable freckles, why cover them up? 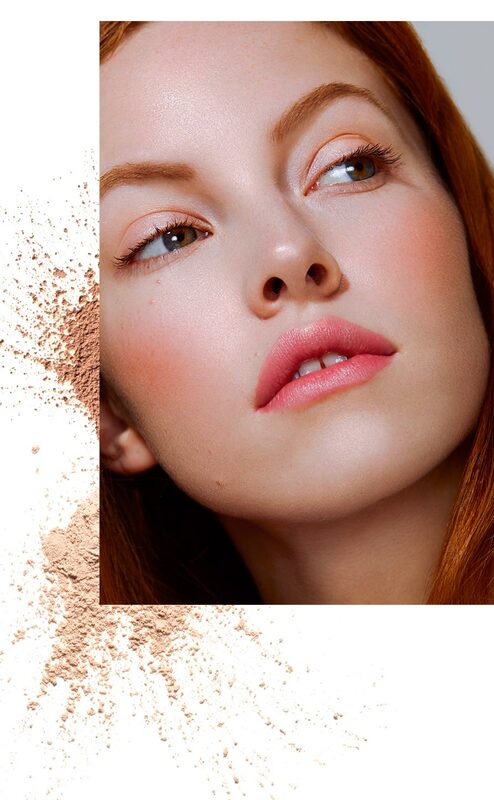 Let your unique beauty shine through with a natural, “no-makeup” makeup look. To start, ditch your foundation and create a seamless base with tinted moisturizer—it’s light, airy, and allows your skin to show through. (You can also skip the skin-perfecting step entirely and just go bare-faced.) For the rest of your makeup, don’t go overboard: brush your brows up and away from your face with a brow gel, a light sweep of mascara, and if needed, add a natural-looking flush with Perricone MD’s No Blush Blush. For lips, enhance your natural lip color with a clear balm, like BY Terry’s Baume de Rose. If you’ve got Cate Blanchett-esque bone structure, by all means, show it off! To chisel cheekbones even further, sweep a contour or bronzer (we like Kevyn Aucoin’s Sculpting Powder) from your ear to your cheekbone. 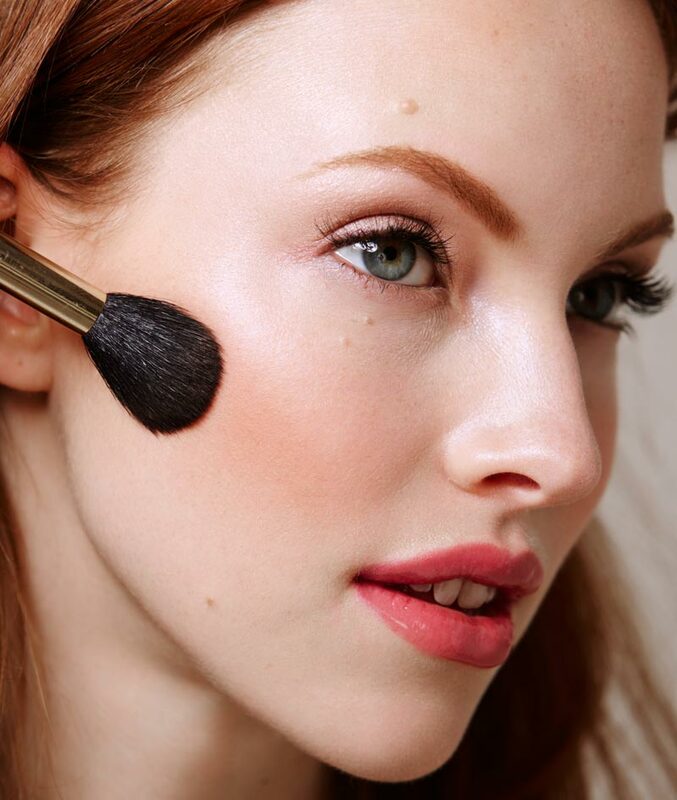 Blend into the hollows of your cheeks using an angled brush, like Sigma Beauty f40 Large Angled Contour. Keep buffing back and forth to soften any harsh lines, and voila! You’ve found your perfect angle. Ladies, it’s time to celebrate our bodies, our faces, and our unique beauty. 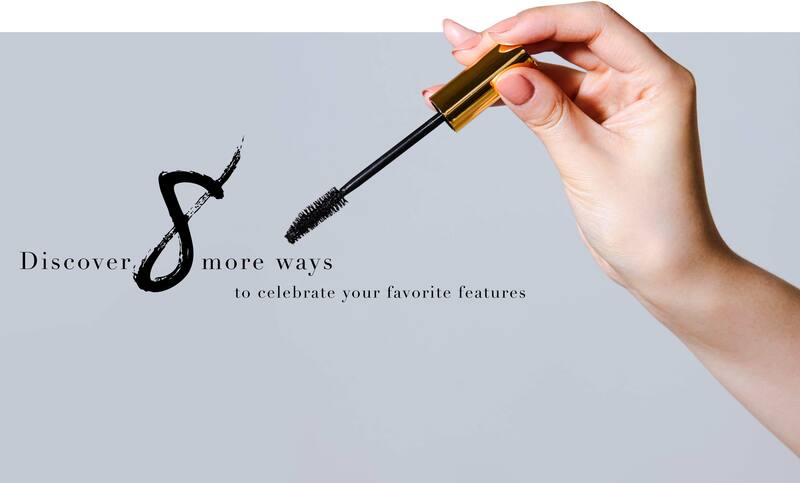 It’s time to shift the focus from “fixing” to “flaunting.” To help you show off, play up, and enhance your favorite features, we’ve compiled a list of b-glowing approved tips and tricks.